Imagine the setting. A tropical summer’s night in Durban, the stars are out. The glorious MMS arch is lit up in all it’s glory, towering over a crowd waiting for an enigmatic crooner to set foot on the stage. Sound good? We thought so. 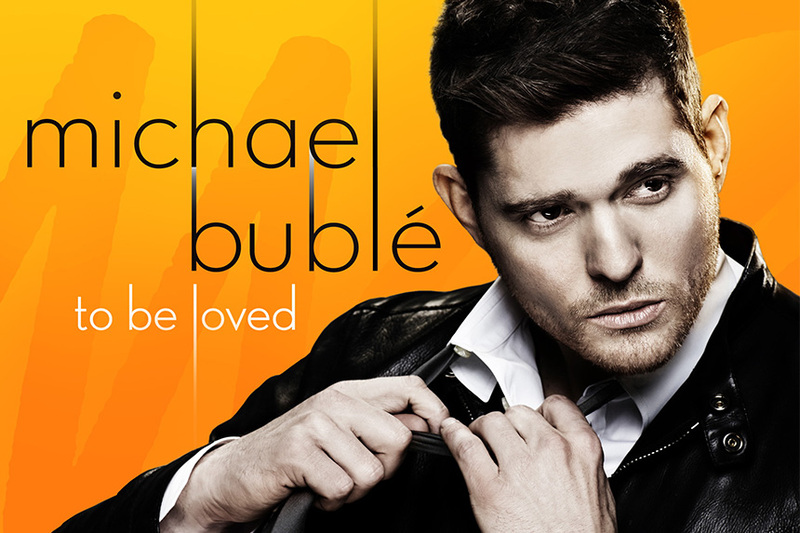 Moses Mabhida Stadium along with Big Concerts are proud to announce the return of Canadian heartthrob and internationally acclaimed soul and jazz singer Michael Bublé to South Africa for four special concert dates. Michael Bublé has achieved global sales of 45 million albums in the course of his extraordinary decade long career. His previous ‘Crazy Love’ tour sold out in 80 US cities and was seen by over 2 million fans worldwide including 5 sold out dates in Cape Town and Johannesburg, while the album ‘Crazy Love’ has now passed 7.6 million sales. Bublé’s last CD, the multi-platinum ‘Christmas’, was the second biggest selling album of 2011 following Adele and has spent almost 2 and half years on the album chart. After record sales from his previous South African tour, we highly encourage you to buy your tickets as soon as they go on sale to avoid disappointment! Ticket Info: Tickets go on sale Friday 10th October 2014 at 9am. Go to www.bigconcerts.com for more information. 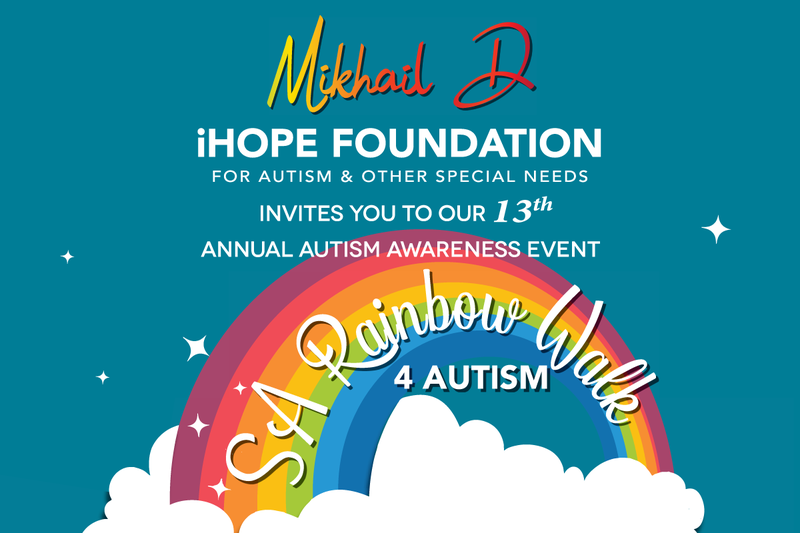 Tickets range between R340 – R1250. Check out the seating plan below! 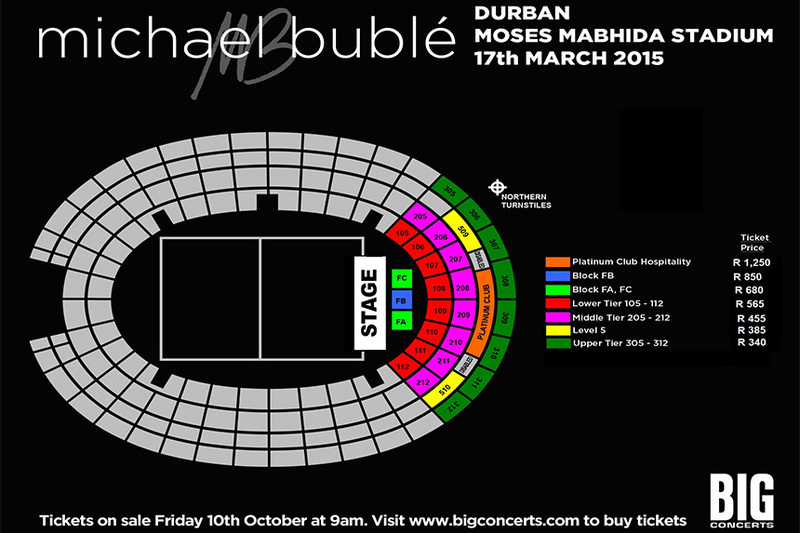 Keep it social: For more info on make sure to follow us on Twitter @MMStadium and @BigConcerts! Presented by Big Concerts, East Coast Radio and M-Net.